Shattered Skies is a massive persistent open world shooter MMO featuring full loot drop, ruthless PVP and dynamic PVE objectives for both coop and solo play with support for large scale group vs group skirmishes. 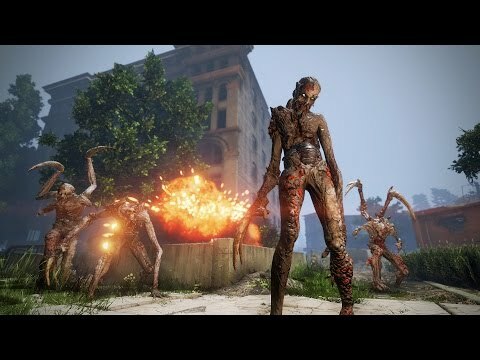 Learn to survive and fight hellish creatures hunting survivors like yourself. Gain experience and level up your character to be able to use better weapons and crafting recipes. Explore the world to find epic loot and character cosmetic items, trade with NPCs as well as other players. Secure your loot in the safety of the Global Vault, accessible at specific non combat zones on the map. Dominate the world of Shattered Skies with your friends! Shattered Skies was released on PC 1004d ago in the US and the UK.